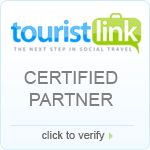 Come to Livingstone Zambia and view one of the seven natural wonders of the world - the magnificent VICTORIA FALLS. Also known as "Mosi Oa Tunya" – the smoke that thunders - the Victoria Falls is one of the most spectacular sights in the world and you will be able to view this amazing waterfall and the stunning nature scenes from the comfort of one of our helicopters. 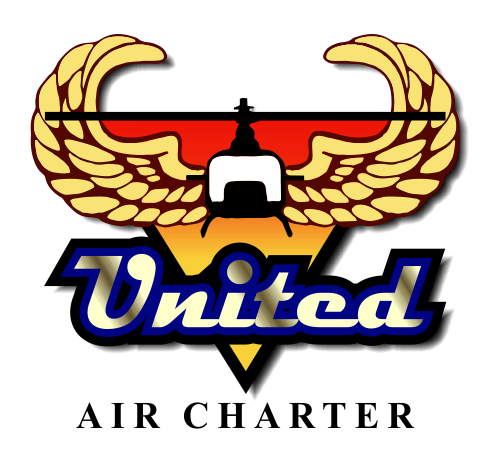 United Air Charter helicopter activity will definitely qualify as the flight of your life as you embark on the well known FLIGHT OF ANGELS and flight into the Botaka Gorge.